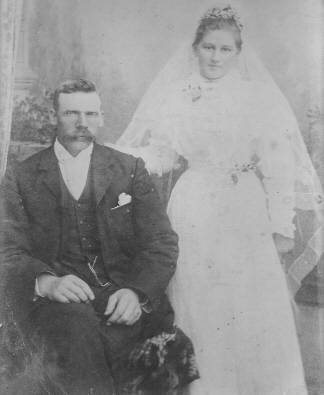 James John Maxwell and Margaret Frances Daly were married on 13 May 1890 in Glenreagh, New South Wales, Australia. Their families had immigrated from Scotland and Ireland to settle in New South Wales. They had eight children and twenty one grandchildren. This is their family story. for sharing their information and photographs.